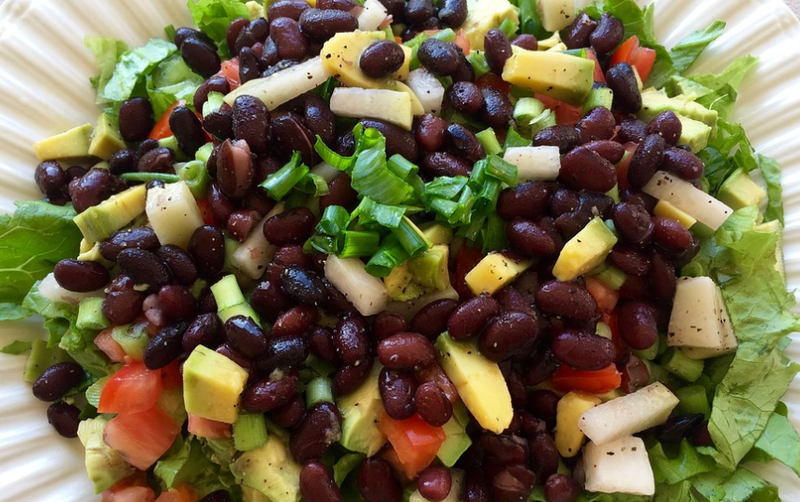 Does A Vegan Diet Match Up A Dog’s Nutritional Requirements? 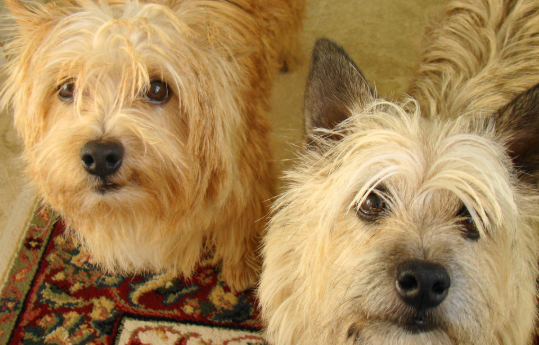 There are many debates about opting to feed dogs a vegan diet. This mainly has to do with people that cannot agree on whether dogs are omnivores or carnivores. Over the many years associated with domestication, dogs have also evolved and can know readily digest plants, which proves that they are in fact omnivores. Various studies have discovered that vegan diets can be beneficial for certain health issues and can make dogs more energized and active. In addition, vegan dog treats and food can offer relief to the dogs that suffer from a meat allergy. Other studies have suggested that plant-based diets can assist dogs with kidney stones or liver diseases. According to a number of vegan experts and websites, these are 5 of the top benefits of a vegan dog diet. 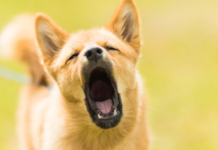 According to the experts from Cummings Veterinary Medical Center from Tufts University, the more common food allergies that are reported in dogs include egg, dairy, beef, and chicken. 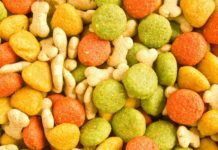 What comes as a surprise for the majority of dog owners is the fact that grains are an uncommon cause for a food allergy, with most pets that actually develop an allergic reaction to an animal protein. The food allergies can result in different symptoms which include gas, rashes, loose stools, itchy skin, constipation, vomiting, yeast infections, eye discharge, and even fur loss. Exposure to an allergen over time can become a major health concern, as it can eventually compromise the dog’s immune system. 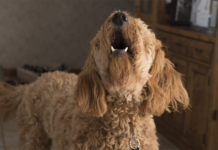 A plant-based diet is allergen-friendly naturally, which means dogs with these types of allergies can obtain relief from these uncomfortable and in some cases chronic symptoms. Compared to the animal-based dog foods, the vegan dog food brands are naturally anti-inflammatory. This means switching to this type of dog food can assist with arthritis and joint pain, making this food choice ideal for senior dogs. The dogs that make the transition to a plant-based diet in most cases experience an improvement in mobility, which results in more endurance, longer walks, and stronger muscles. The vegan formulations commonly assist dogs with various types of digestive problems from gas to constipation to loose stools. The dog foods that are meat-based are often harder on the dog’s digestive system which is caused by the inflammatory and acidifying effects associated with the animal protein. In comparison, plant-based ingredients found in vegan dog food are gentler on the dog’s digestion system as well as free from most irritating allergens. 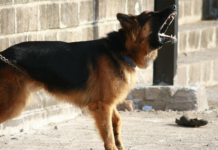 This type of food has been proven to clear symptoms even in extremely sensitive dogs. Made using easy to digest and lean ingredients, plant-based dog food formulations are the ideal choice for a dog that is having an issue with maintaining the correct weight. The dogs that are overweight typically quickly shed the excess pounds, soon after making the transition, which helps the dog to live longer and a more active life. Some vegan experts suggest that switching dogs to a plant-based vegan dog food can assist some dogs in regaining their puppy-like energy. This has to do with the readily-available and clean nutrition, without negative effects associated with by-product heavy and meat-based food. 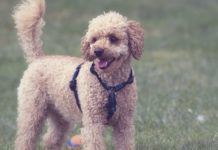 The dogs that switch to vegan dog food often experience boundless energy on these diets, which directly contributes to an overall improvement when it comes to the quality-of-life of the dog. Choosing a vegan diet will benefit human health and significantly lowers the impact on our planet while saving many animals from having to suffer. The people that have chosen to lead vegan lifestyles due to various reasons, often make the decision to feed their animals due to these values linked to general wellbeing, compassion, and environmentalism. Dogs have evolved over the years and can now eat omnivorous diets similar to humans. Dogs have specific nutritional requirements, while studies have gone onto prove that these are easy to meet on vegan diets. Similar to any other type of diet, plant-based diets for a dog needs to be nutritionally complete and balanced to promote and ensure optimal health. Dogs need 10 essential amino acids which are building blocks of the different proteins. The amino acids are needed for functioning in the cells like the production of antibodies and enzymes and protein synthesis. All these amino acids are available through balanced vegan diets. According to the AAFCO (Association of American Feed Control Officials), dog food must contain at least 18% of crude protein-content for maintenance for adult dogs and 22.5% for lactating and pregnant females and puppies. Vitamin B12 is one of the essential nutrients for the formation of red blood cells, DNA synthesis, and nerve function. It is found in animal tissues but is also included in non-animal supplement forms and vegan diets.